The festive season is just around the corner which means you’re going to get busy putting together your festive looks and makeup. 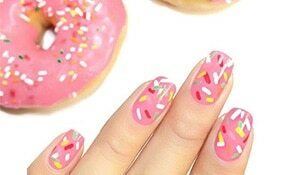 But while you are busy planning your outfits and other things, don’t forget you nails. With the onset of festivities, you are going to get your nails done often and all the nail art, manicures and nail colouring; demand that you take care of your nails and prevent them from becoming brittle! 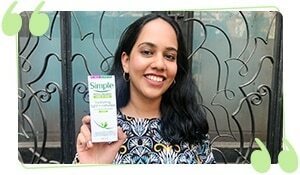 A cuticle cream has Vitamin E which strengthens the nails and prevents them from dryness. Massage some cuticle cream onto your nails every night before bed. 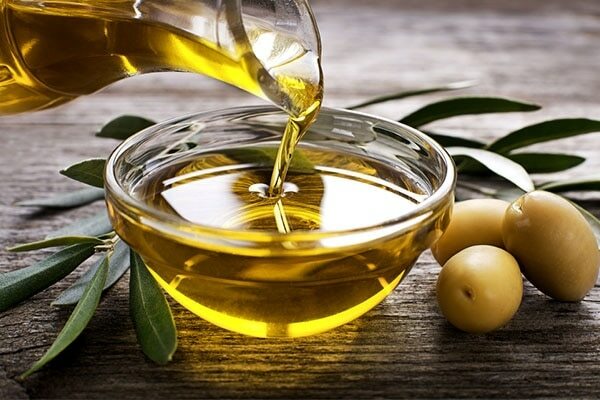 Soaking nails in a mixture of olive oil and tea tree oil hydrates the nails and prevents them from becoming brittle. Soak your hands in this oil mix for 10-15 minutes the night before you get a manicure. The oils will help retain the moisture in your nails. Regular nail polishes contain toxic chemicals like toluene and dibutyl phthalate which are harsh on the nails. 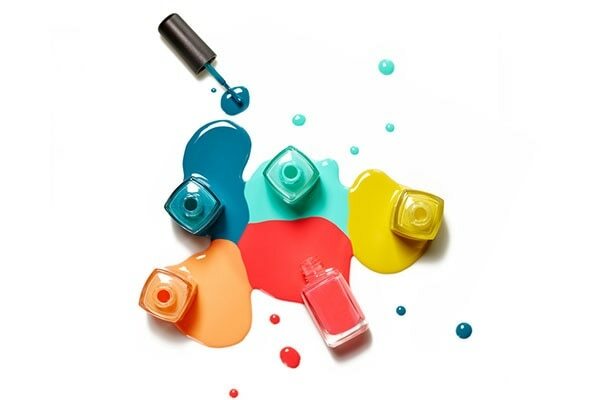 Go for nail polishes that do not contain such chemicals or choose water-based nail polishes. If possible, keep a gap of 2-3 days between removing one polish and applying another. This will give your nails a chance to breathe a bit. Nothing beats healthy eating when it comes to nails strength. We all know calcium is good for nails but add some protein and omega-3 fatty acids to your diet to get healthier nails. Calcium keeps the nails strong while the protein and fatty acids help with dullness. 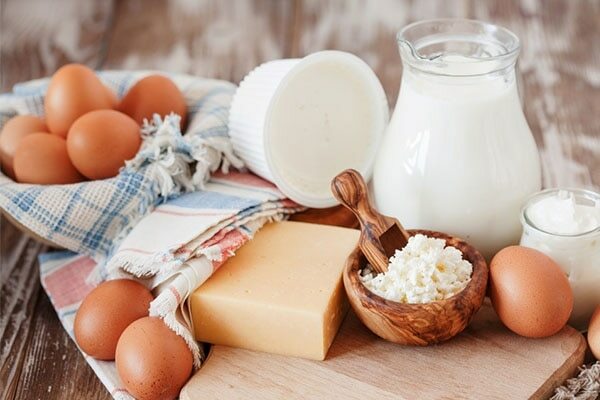 A cheese cube or a glass of milk and some eggs with your breakfast is a good way to start. 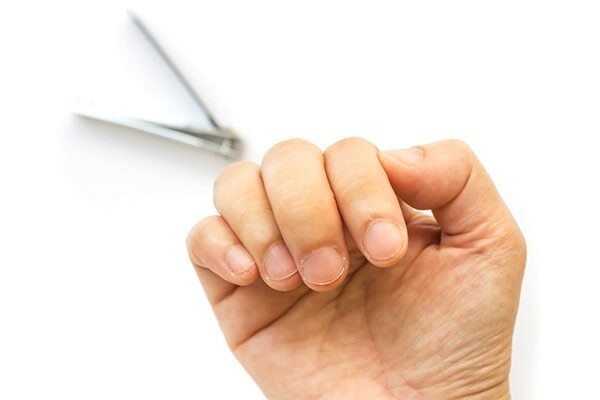 If you trim your hair regularly then why not do the same to your nails. 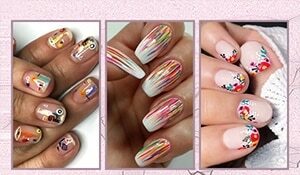 You might love long nails, but they are more prone to breakage. So keep your nails short to keep them from getting brittle and accumulating dirt.